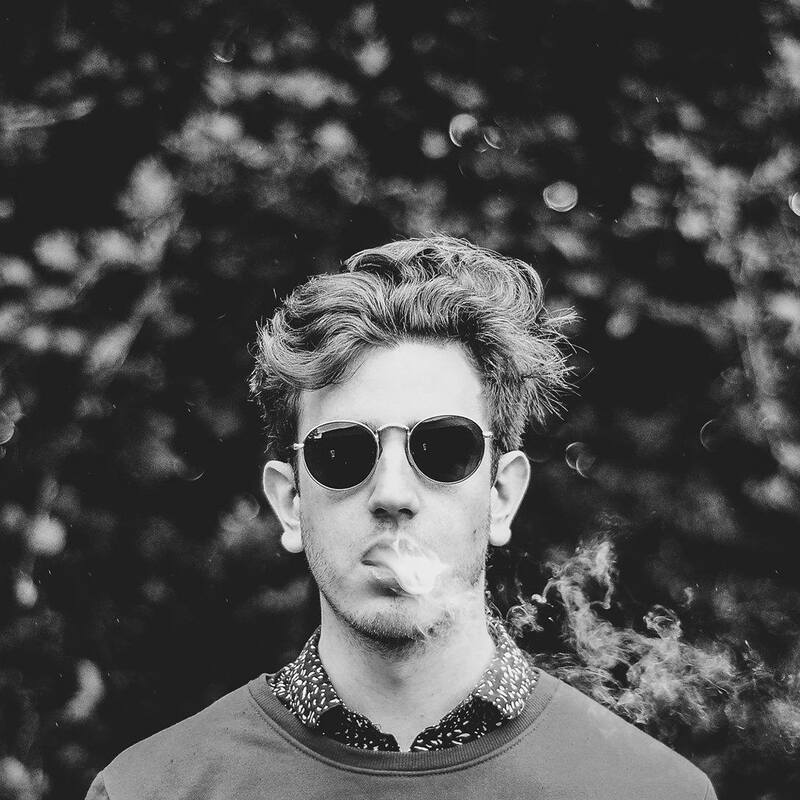 French producer Matthieu Faubourg adds this ”je ne sais quois” to the dance floor moves, never forgetting that secret ingredient for a deep house is love. For him, Vienna is the place to be now, also touring like crazy and working non-stop at his productions. His own record label, Lust Definition, is a dream come true, adding to the bright collection of experiences Matthieu called life. Meet him in Control on June 29th at Odotte 2nd Anniversary! The best place in the world is… still seeking this place! Without love, music would be… boring and empty. The smell always reminding me of childhood… the freshly cut grass. My favorite French word is… l’amour. If my first EP would be a plant, it would be… jasmin. It’s always weird for me… to make people understand that I don’t want to go back to France. f: You charmed the scene with romantic deep house vibes travelling from the past and surprising the future. Tell us more about the first EP you are working on and what is the [love] story behind it. Matthieu Faubourg: Actually my first EP was already released! The story behind Please, Stay… well… I wrote this track when I moved to Barcelona, in 2016. I was kind of lost in my life (and I still am), and everything just came out in my mind again and I needed to express what I was feeling. f: You are known to be rather melancholic in your productions. How would you describe the emotional connection when it comes to feelings expressed in electronic music, especially through lo-fi? Matthieu Faubourg: Good question. Every composer has a different approach I guess. To me, music is like a therapy, it really helps me going through hard steps of my life. For instance, „Yaret” is also quite melancholic, and I noticed that sadness works pretty well in music. I once read in a book from Hugh Prater, that if musicians were happy, there won’t be any good music. Kind of true, isn’t it? f: On June 29th, you are coming to Romania for the first time at Odotte anniversary in Control Club. What are your expectations regarding Bucharest club scene from what you’ve heard so far? Matthieu Faubourg: I am really happy that Daniel from Odotte gave me this opportunity! 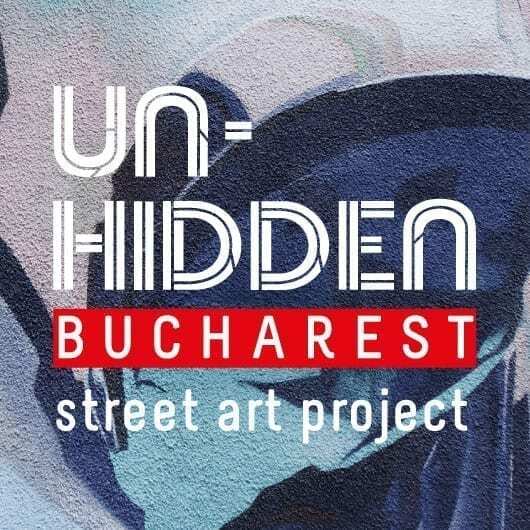 I’ve been wanting to go to Bucharest for a long time now, and having the chance to perform there is super exciting! Honestly, I am really looking forward to see how the local public will react to my music, I know you guys are quite picky! f: You are fully dedicated to vinyl and we thank you for that. What is your overview of the vinyl market in 2018? Matthieu Faubourg: Funny thing is, that my music is being released on vinyl, but I don’t play vinyl at the moment. I’m still practising and prefer to wait to be able to make a good vinyl set, rather than go to quick. But honestly, I don’t care if people play digital or vinyl. What is important to me, is the music itself. f: Every artist has its own sources of inspiration, from everyday life to praised artists, considered legends. Can you draw us a map of your inspiration for your art? 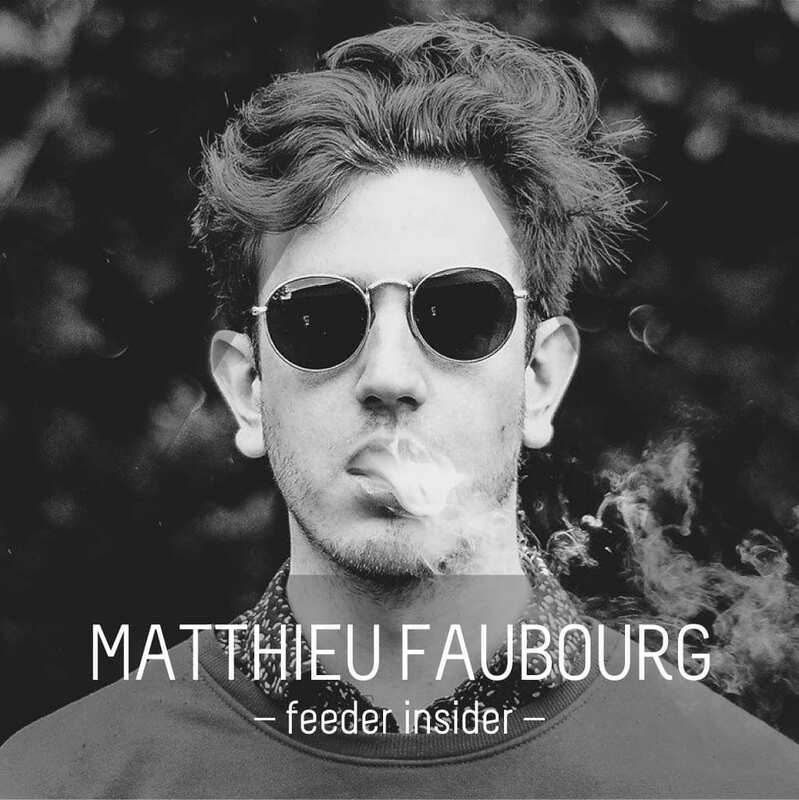 Matthieu Faubourg: That will sound cheesy but, my inspiration really comes from my life. I’ve met so many peoples, been in so many places and been through so many things that I could write a thousand tracks! Besides this, a scene that really inspires me is the British one. They’ve always been a step forward, no matter if house or rock music. 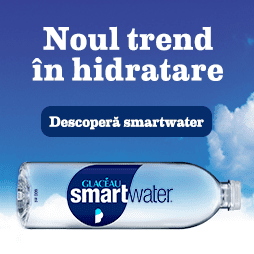 f: feeder.ro turns 14 this year as the main alternative Romania’s news agency. What is your message for our community of loyal readers, supporting us for almost a decade and a half? Matthieu Faubourg: Congratulations! Keep the faith in music and people. I will always support alternative media. Also, keep doing things for the good reasons, and because you believe in it. f: Considering the fact that your music has all kinds of messages hidden behind rhythms and melodies, can you select 5 songs which paved your way to contemporary recognition in music? Matthieu Faubourg: Waow, I think I can’t answer this question, it’s way too hard!